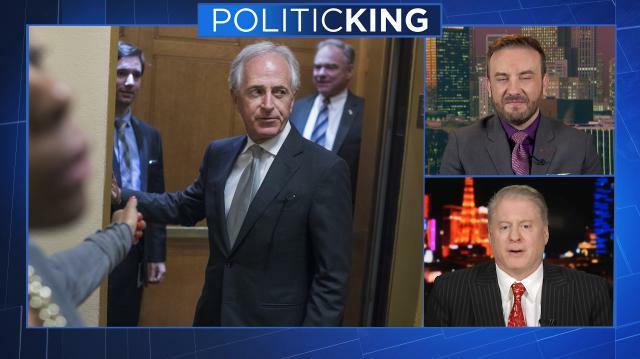 The public spat between Donald Trump and Sen. Bob Corker (R-Tenn.) is fodder for the press and a boon to twitter, but will the president regret it when it comes to getting his agenda passed by Congress? Larry's political panel weighs in. What's inside the Trump tax plan?